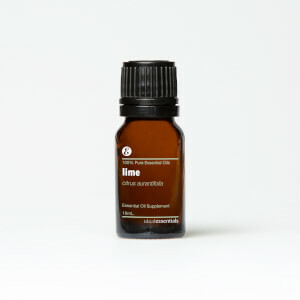 Topical: Massage one drop into muscles to soothe and relieve tension. Aromatic: Diffuse several drops to a diffuser for a refreshing smell and to promote healthy respiratory function. Internal: Add a few drops to water or toothpaste to promote oral health. CAUTION: Possible skin sensitivity. If pregnant, nursing or taking medication, or have a medical condition, consult your physician before use. Avoid eyes, mucous membranes, and sensitive skin. Keep out of reach of children. 2019 © Ideal Essentials. All rights reserved.